A New Germany man and a woman from Bridgewater were both arrested in Halifax on April 15 during a gathering to raise awareness over environmental issues. Halifax police arrested four people in total during the public protest. According to police, at approximately 9:30 a.m. a group of people gathered on Joseph Howe Drive in Halifax to raise awareness of environmental issues. The group made their way to 2727 Joseph Howe Drive in Halifax and then to 6940 Mumford Road in Halifax before making their way to 5151 Terminal Road in Halifax. While the group was in transit, they became disruptive to the flow of traffic. A 41-year-old-Antigonish man and a 65-year-old-Bridgetown woman were arrested for breach of the peace and failing to obey the direction of peace officers. 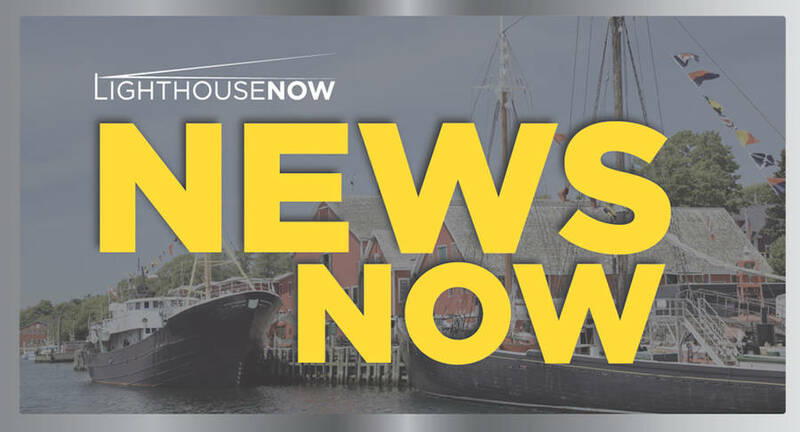 A 62-year-old New Germany man and a 58-year-old Bridgewater woman were arrested for causing damage to the property at 5151 Terminal Road and are scheduled to appear in Halifax Provincial Court at a later date to face the charges.